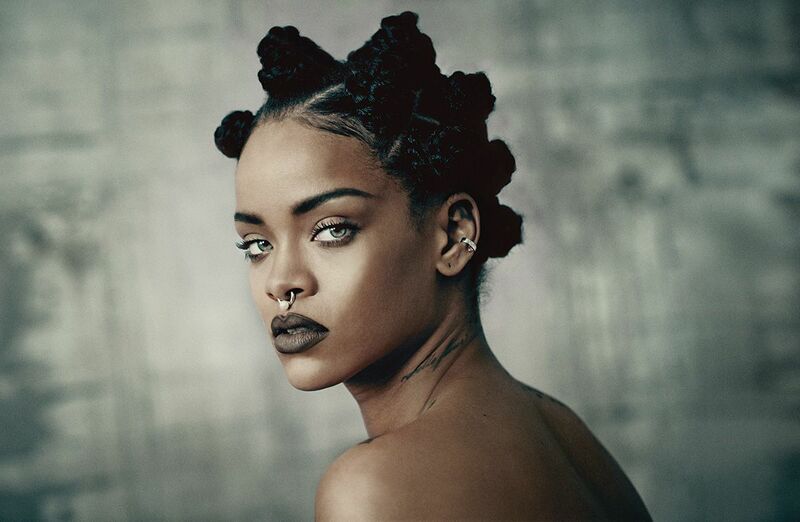 Rihanna will be adding a new film to her resumé as she will be hitting the screen once again. 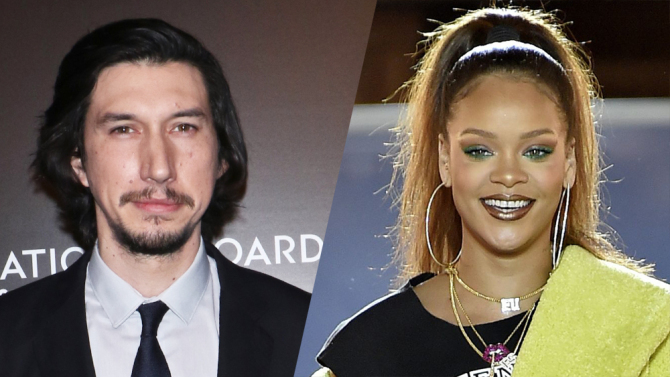 Amazon Studio has purchased the U.S. & Canadian distribution right to Annette which is a new music based drama that will star Riri & actor Adam Driver. The producers of the film have already begun the process of searching for a female lead. Originally Rooney Mara was in place to take on the role, but had to pass on the opportunity for other business obligations. Rihanna was at first only supposed to be make a cameo in the film, but now is officially apart of the cast & the it'll feature some original songs from a band named Sparks who was founded back in 1971. Both Riri & Driver are schedule to begin production on the film in the Spring & it will shoot in various international locations & of course the birthing place of movie, Los Angeles. She is surely making her mark on 2017 as she will also be in Ocean's Eight, Bates Motel, & Valerian & the City of a Thousand Planets.